Over the years, the State Housing Initiatives Partnership (SHIP) has provided funds to local governments as an incentive to create partnerships that produce and preserve affordable homeownership and multifamily housing. Throughout the state of Florida, many local governments have been extremely successful in utilizing these funds to help very low, low, and moderate-income families. 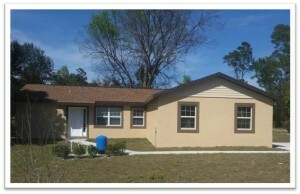 Check out some of Florida’s housing success stories! The Florida Housing Coalition highlights housing successes across the state of Florida at its Annual Affordable Housing Conference. We invite you or your community partners to send in your stories, your photos, and videos too! This is your opportunity to showcase your housing success and share your strategies with other communities throughout the state. Have you assisted an exemplary special needs housing project? Have you assisted a family that overcame substantial obstacles to purchase their first home? Do you have an effective strategy for housing homeless veterans? 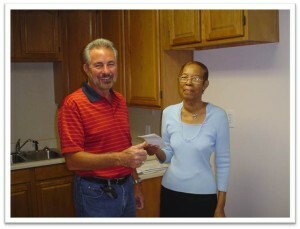 Did your foreclosure prevention program change the life of a family? Have you created a working partnership that could be a model for other communities? Do you do an excellent job of showcasing and marketing your SHIP success stories? Have SHIP dollars impacted the life of a local family? 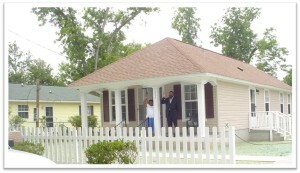 If so, email your housing success stories to the Florida Housing Coalition. Your project could be listed below or you could be featured at the next conference!